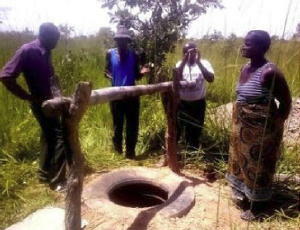 We are so pleased to see the continuation of LifeNets work continue to help people in Zambia become self-sufficient. 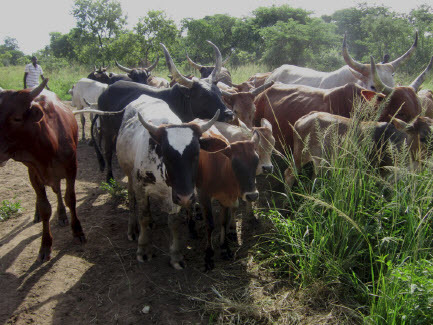 We have been working in Zambia for almost 15 years and are so pleased to see the positive changes made in people's lives through support for cattle, water, agriculture, transport and other means. On a recent visit to the outlying areas Major Talama saw that due to the sporadic rainfall there could be a number of farmers who might require assistance. He estimated that 30 farmers could be affected. 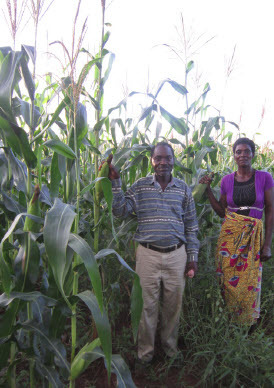 Maize could be purchased in the area with each family requiring five bags (50 kg) to see them through the year. NFT (Major Talama) will review the situation later in the year possibly around June/July. Please see the attached REPORT sent to us by Nawa Talama.